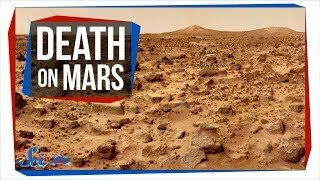 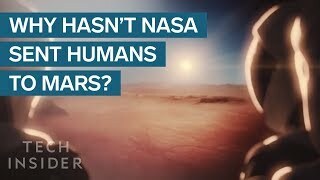 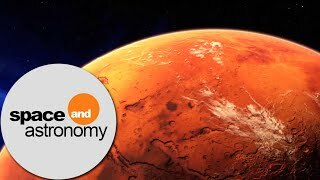 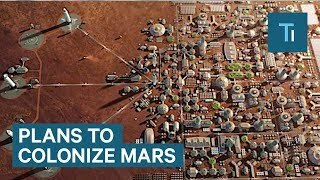 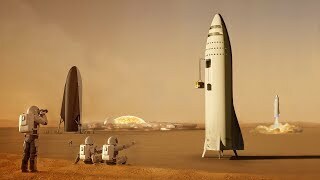 What Happens to Your Body If You Die on Mars? 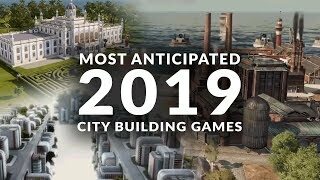 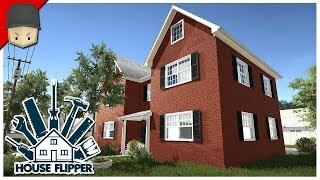 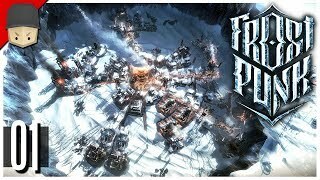 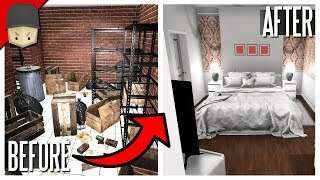 Frostpunk - Ep.01 : A NEW HOME! 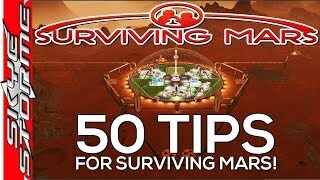 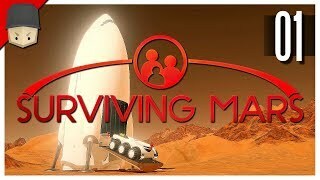 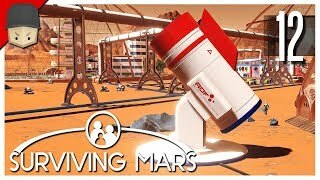 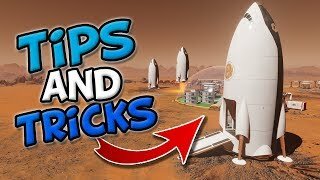 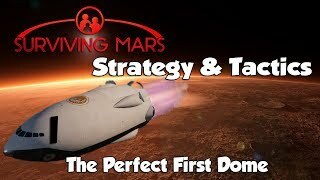 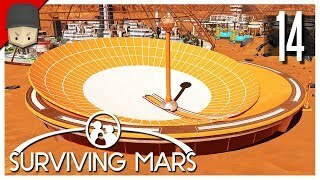 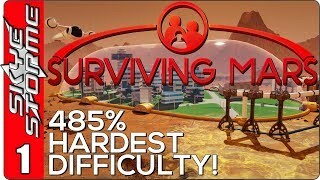 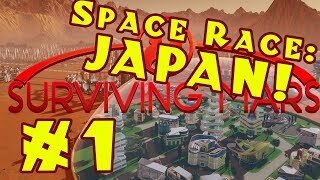 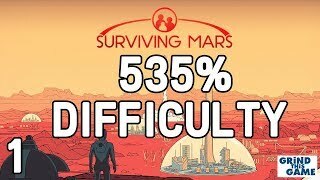 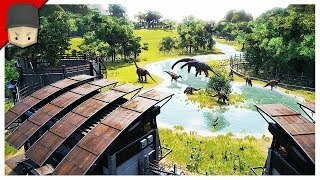 Surviving Mars - Ep.14 : Space Elevator, Omega Telescope & Molehole Mine!